In this eternally classic Oscar winning film, the opening scene is one of the most memorable, where “The Godfather” is holding a private meeting in council with a community member who asks for “a favor“….and we all know how that goes! 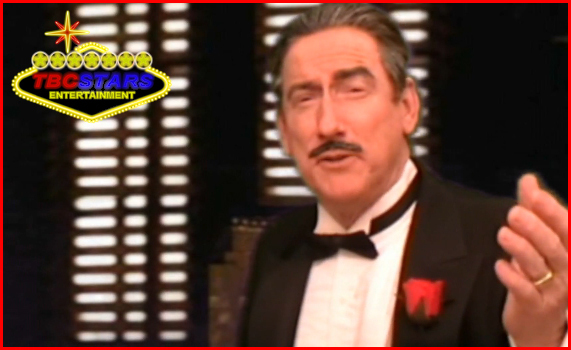 Make your party an “Oscar-winner” with Tim Beasley as ‘The Godfather!” Available nationally, please call or email your inquiries at the contacts on this web site. We’ll promptly give you an answer n a quote you shouldn’t refuse!